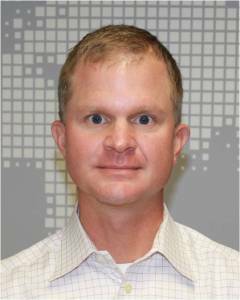 Nomis Solutions hires Roger Muckenfuss as Vice President of Customer Success. The move represents rapid adoption of Nomis pricing software and expected acceleration as retail banks partner with Silicon Valley companies to drive innovation. San Bruno, CA – December 17, 2014 – In response to accelerating adoption of its pricing solutions in retail banks, Nomis Solutions continues to build an organization dedicated to optimizing the value that customers derive from the company’s advanced analytics and optimization software. Today, the company announced the appointment of Roger Muckenfuss as Vice President of Customer Success. Muckenfuss will build and lead the Nomis global Customer Success teams.